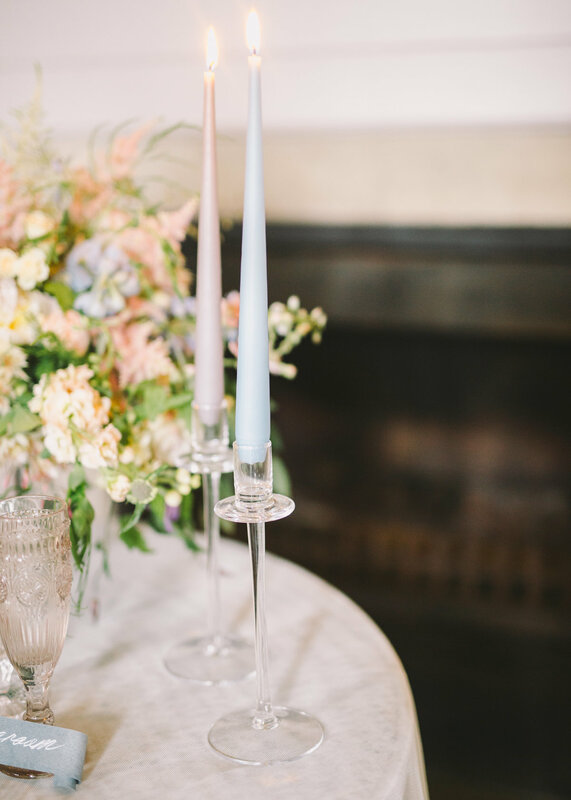 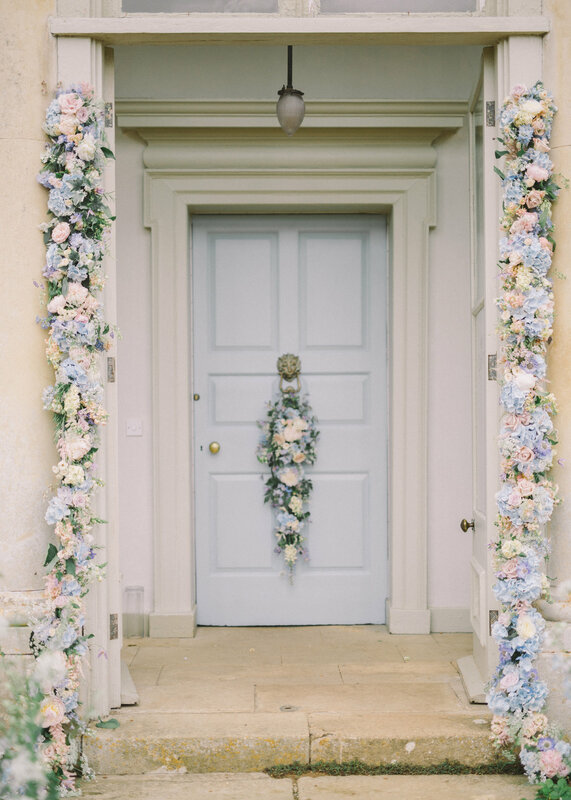 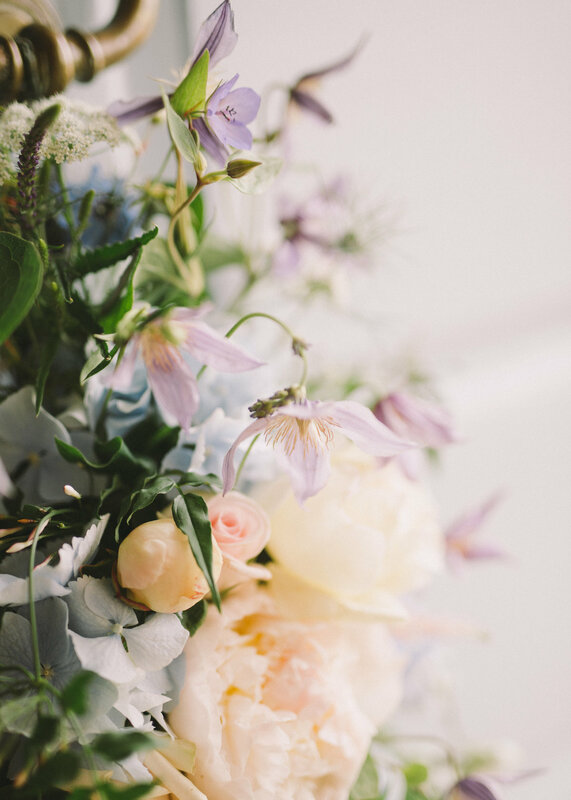 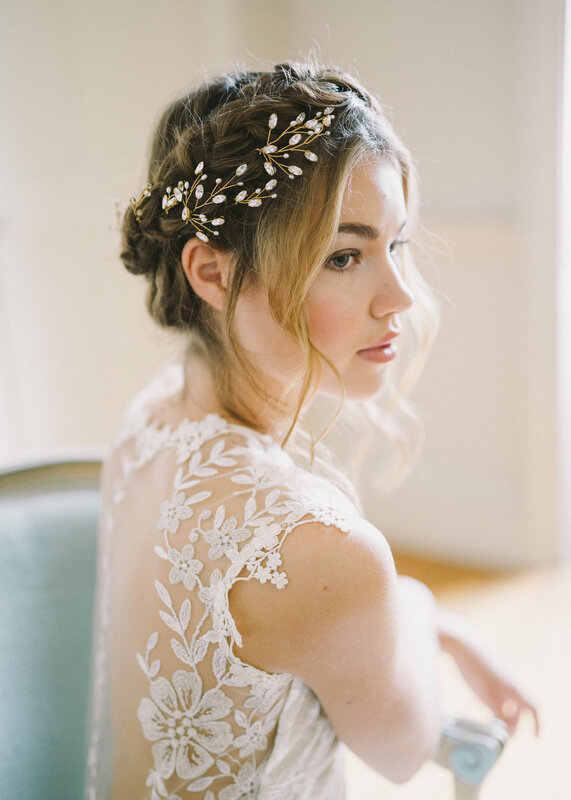 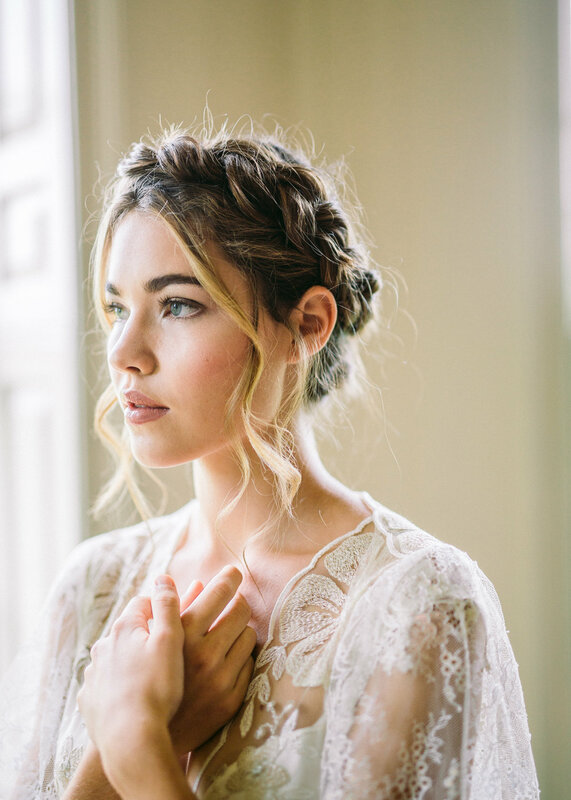 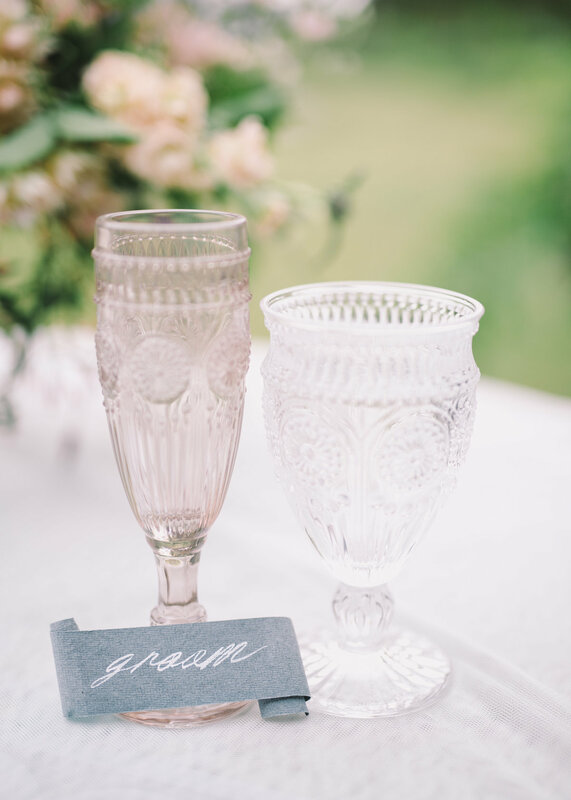 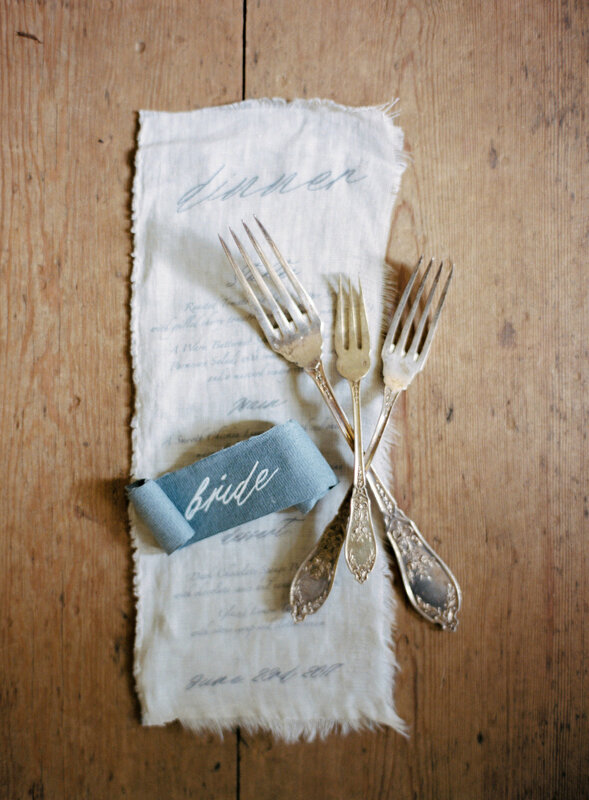 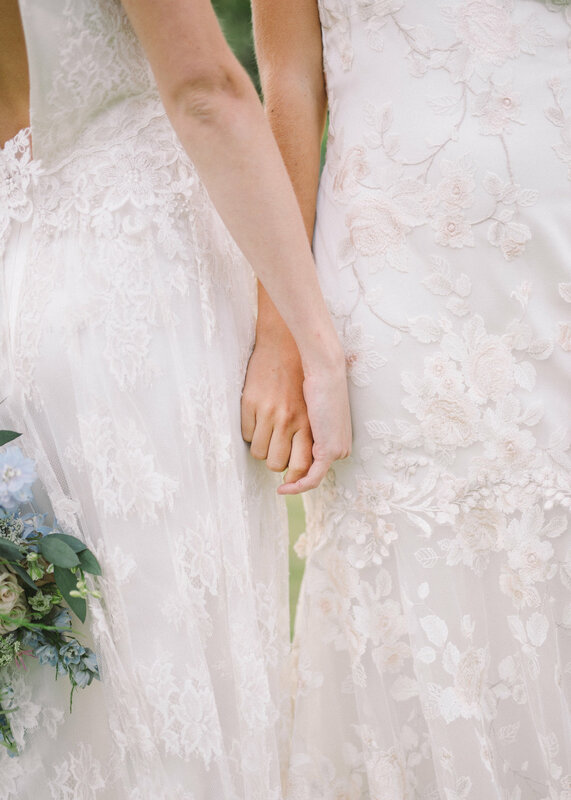 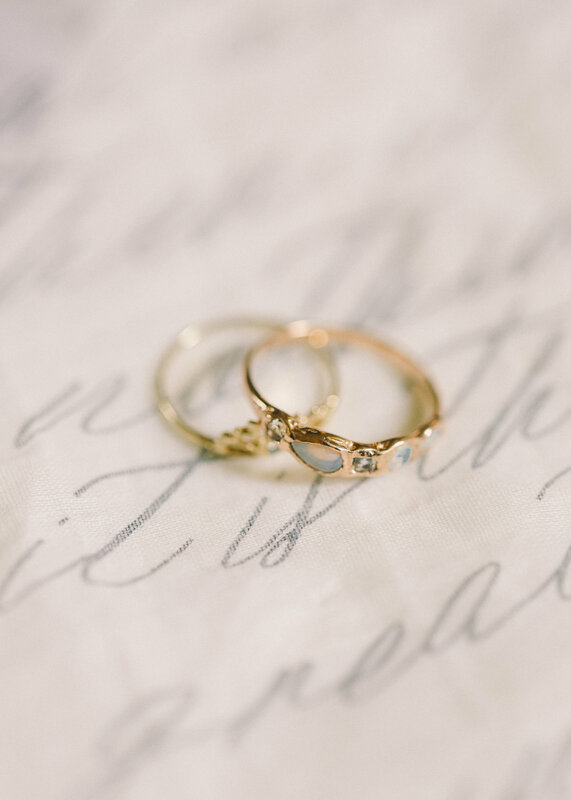 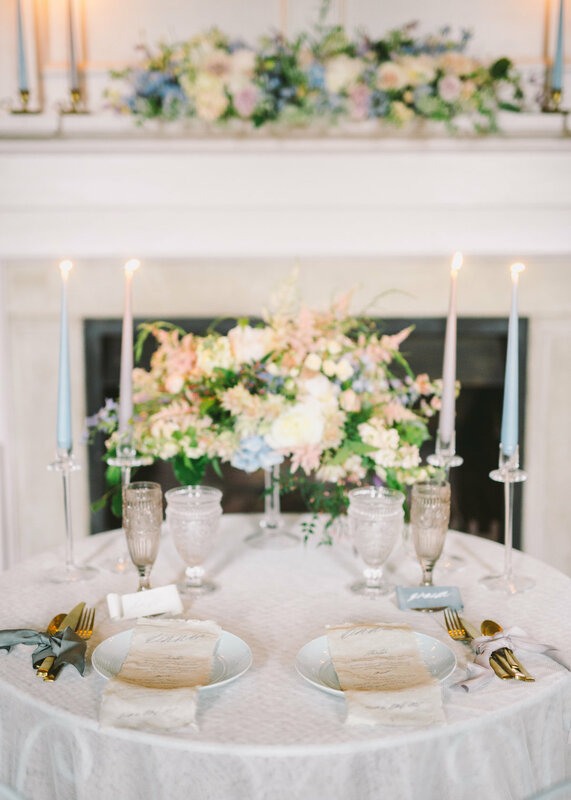 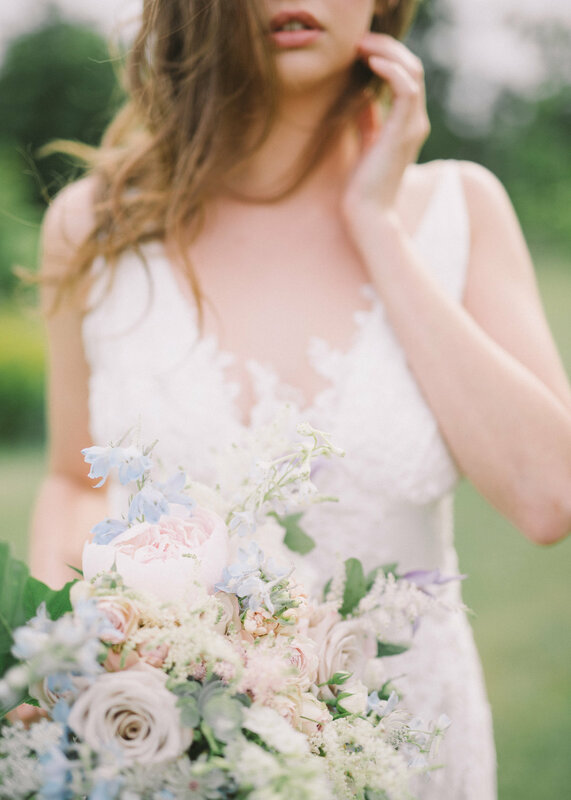 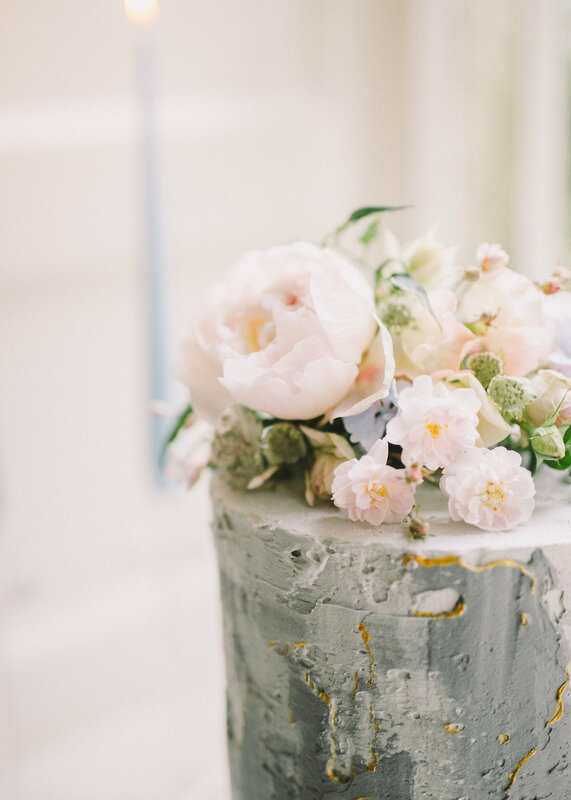 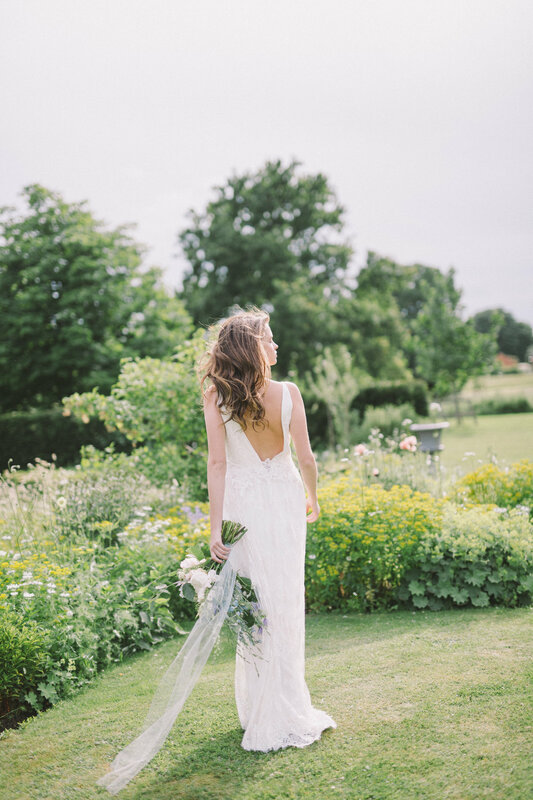 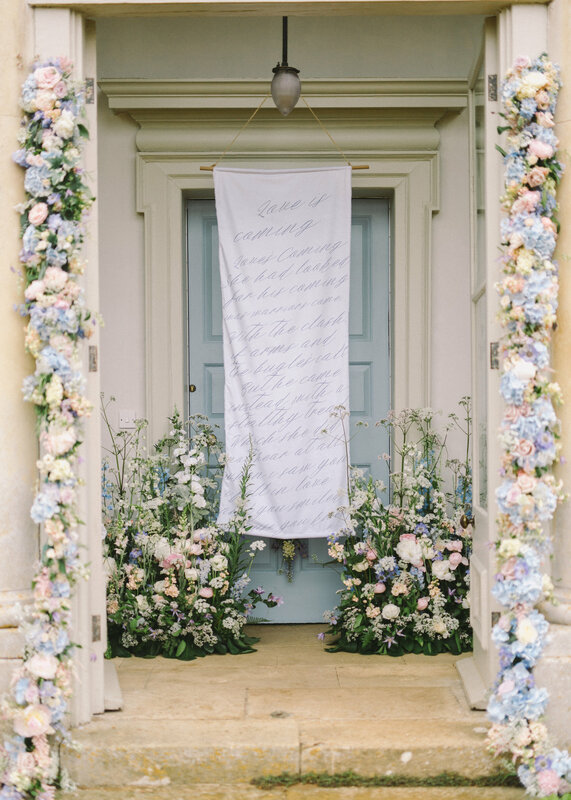 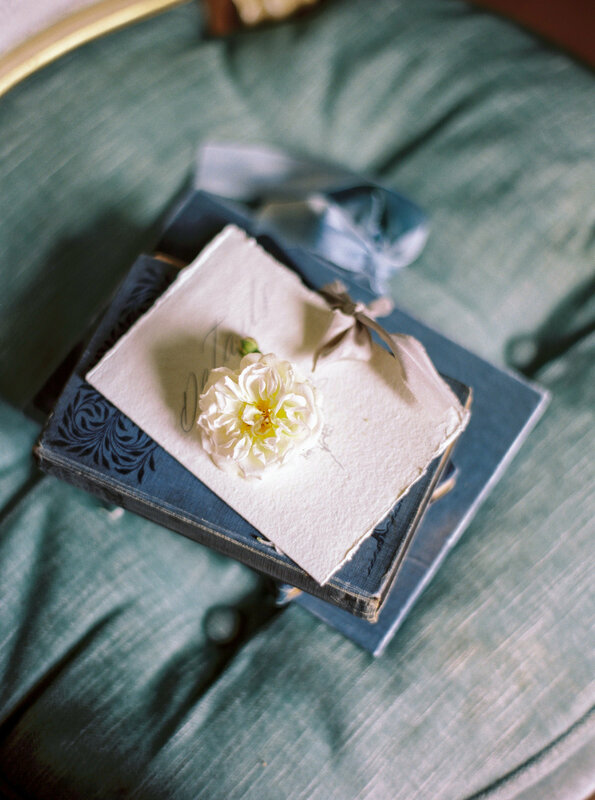 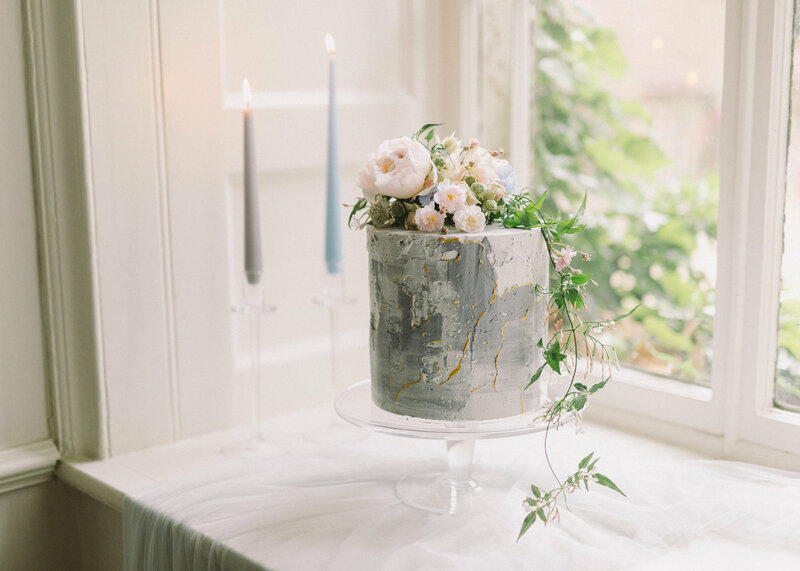 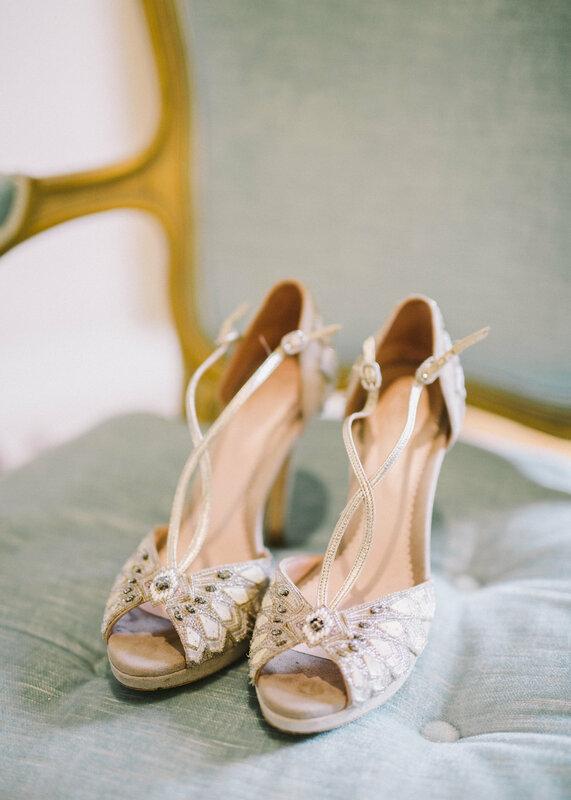 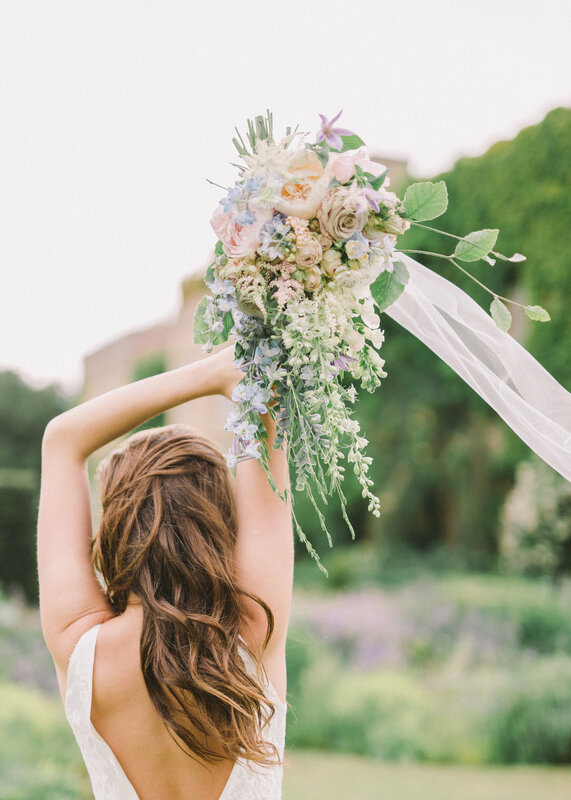 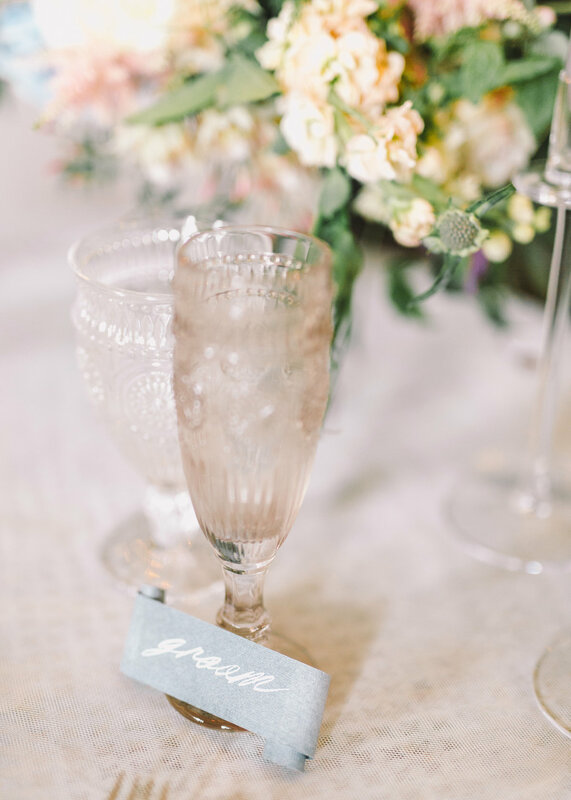 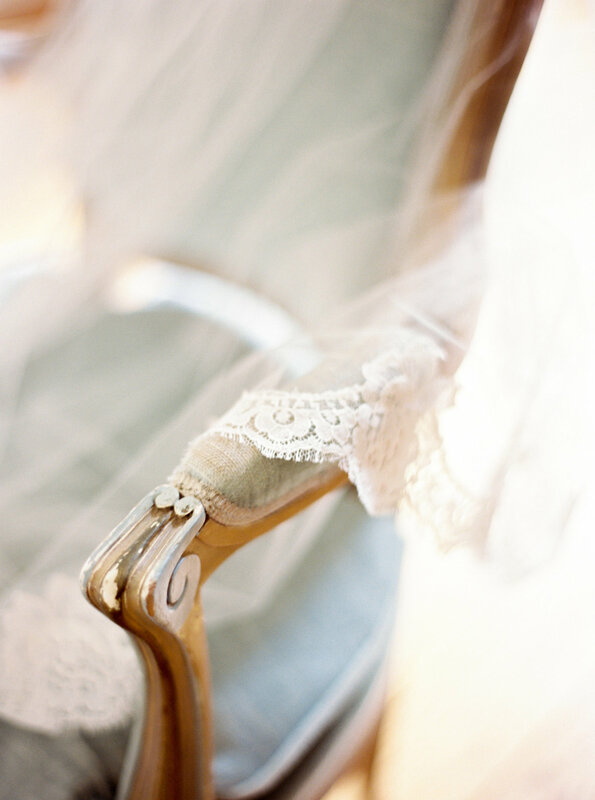 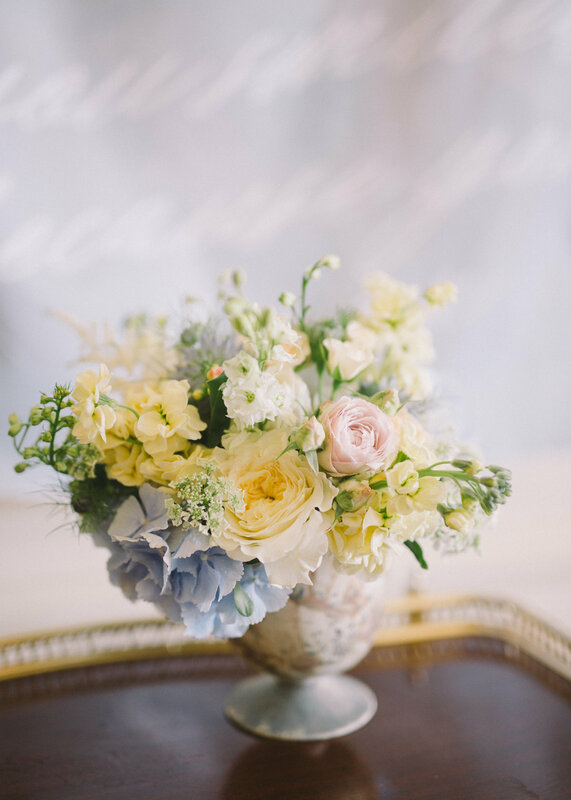 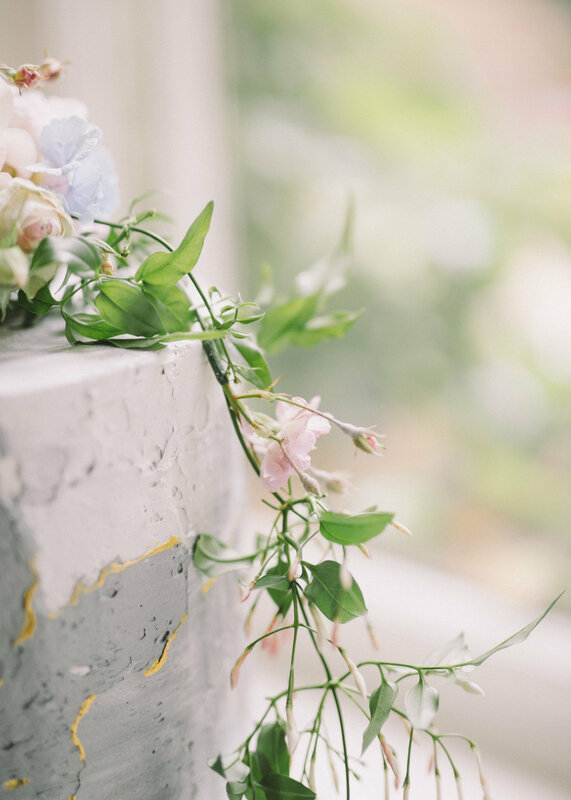 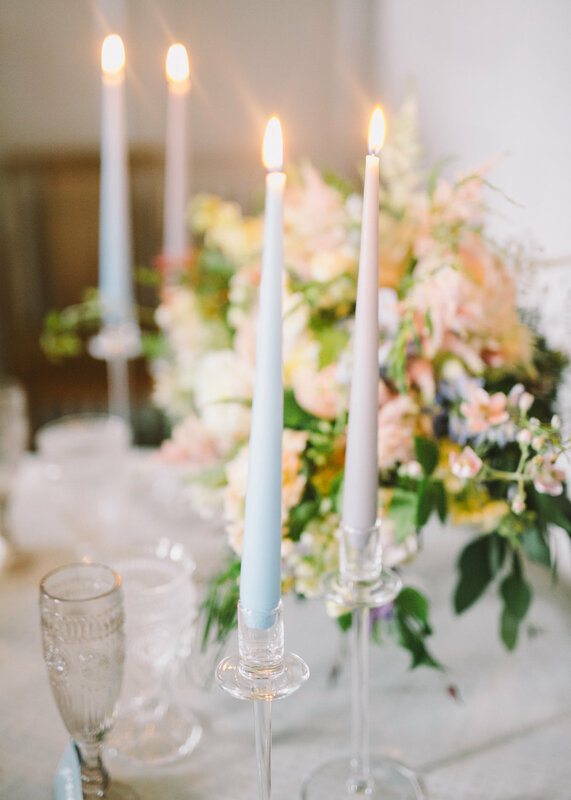 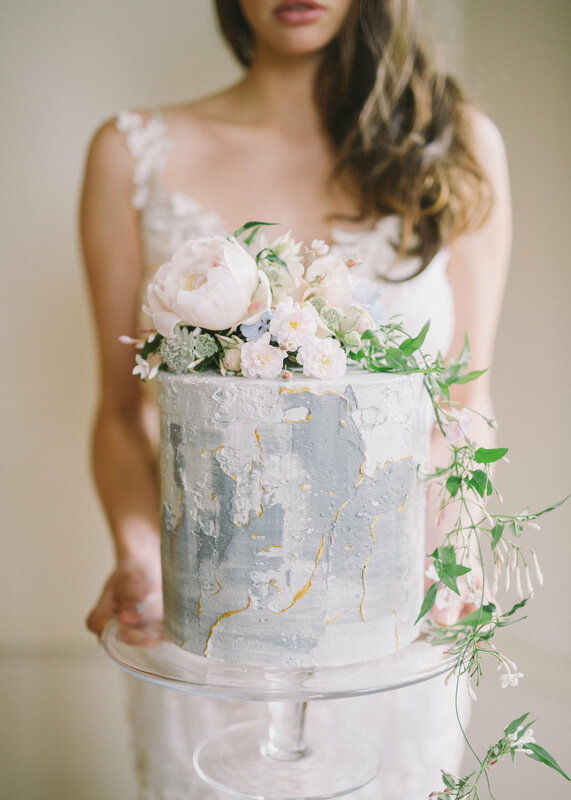 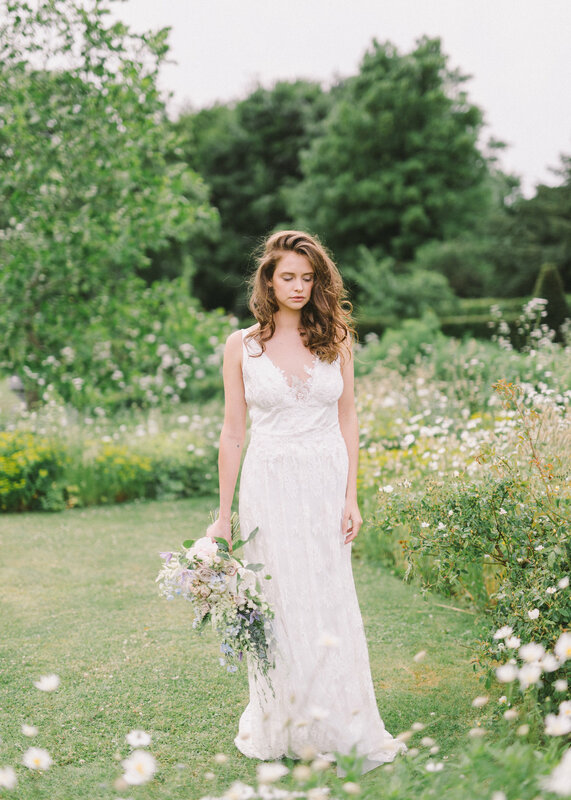 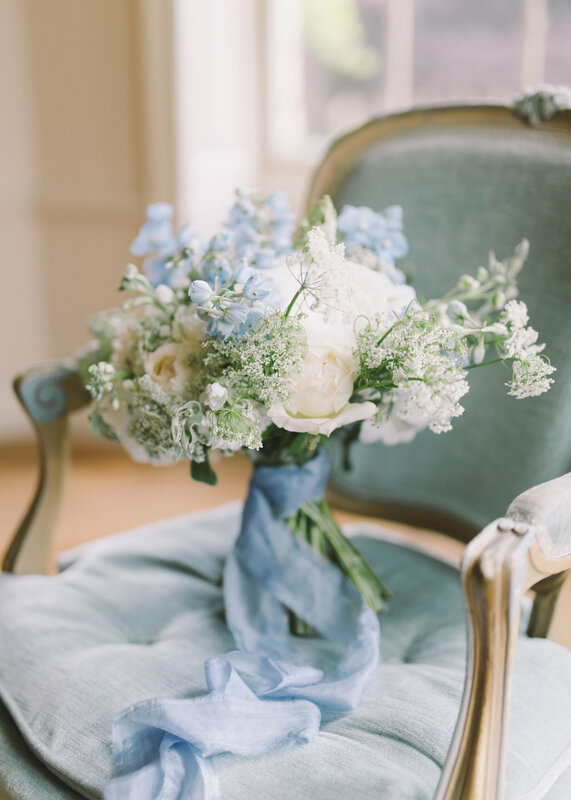 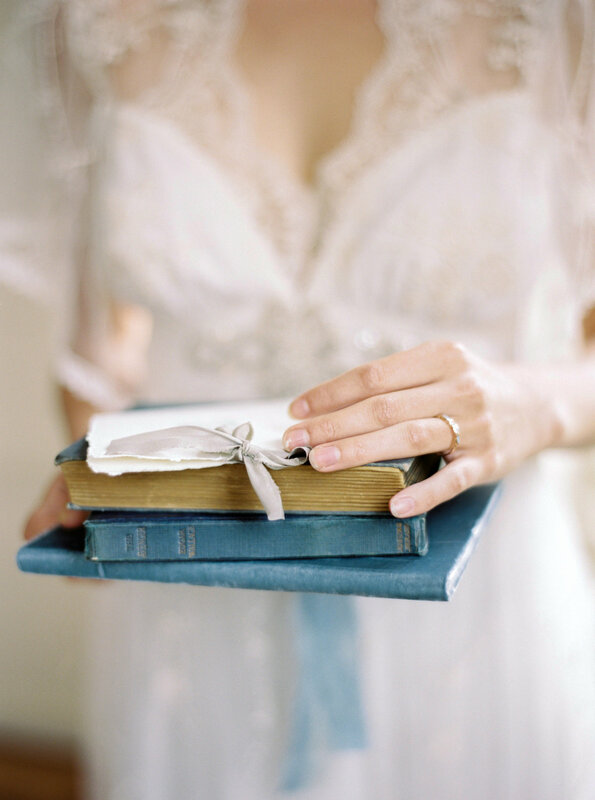 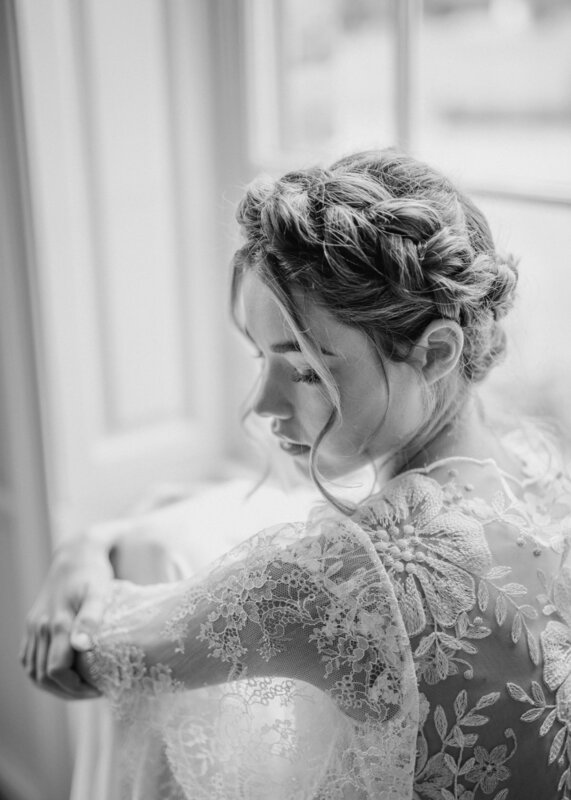 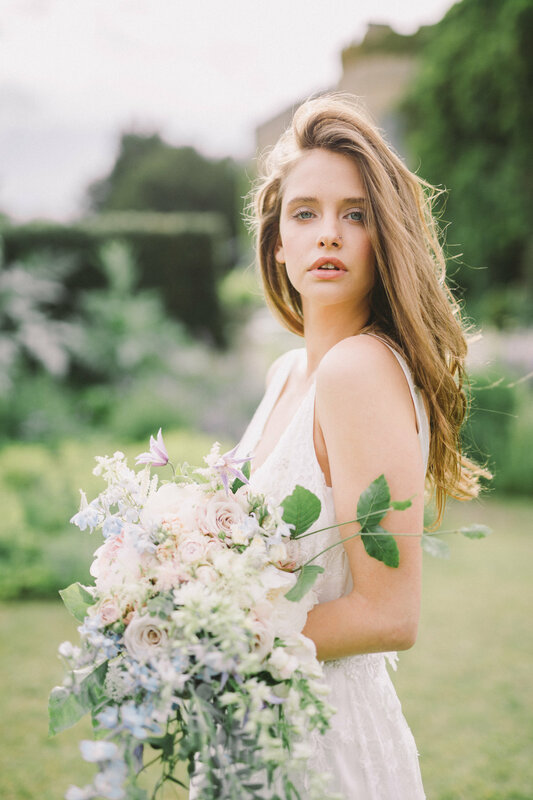 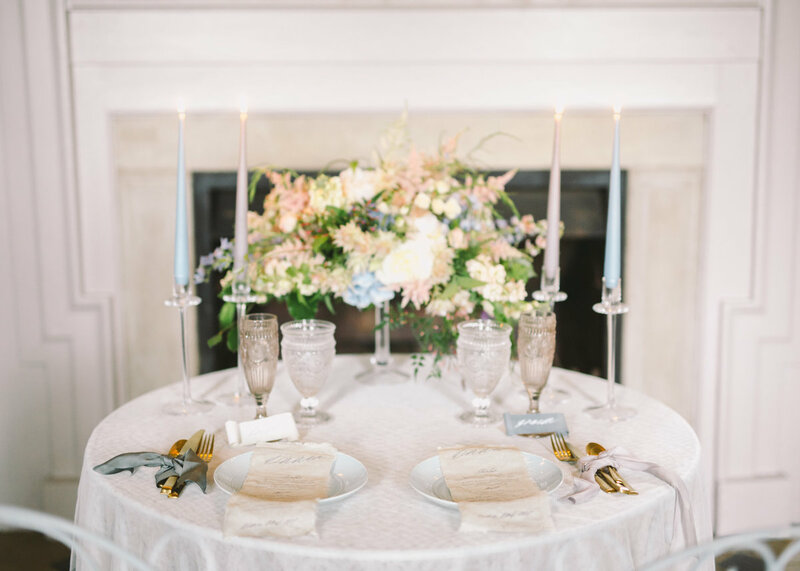 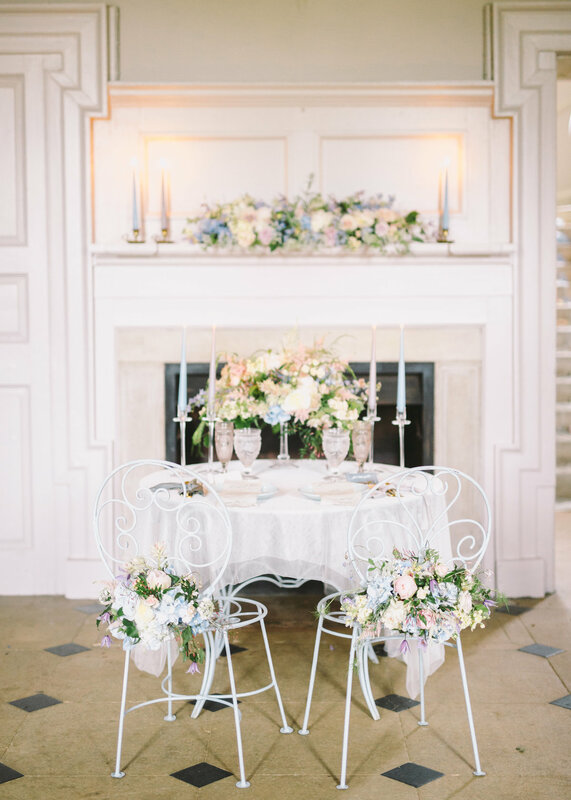 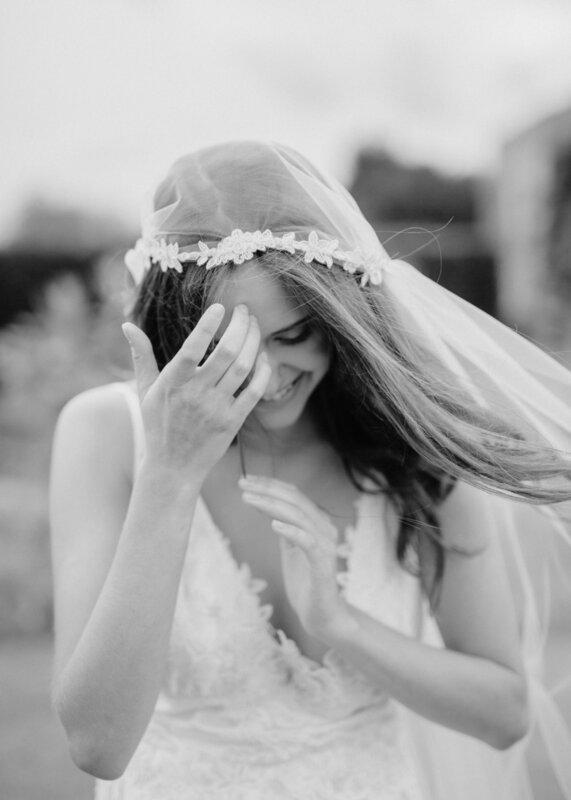 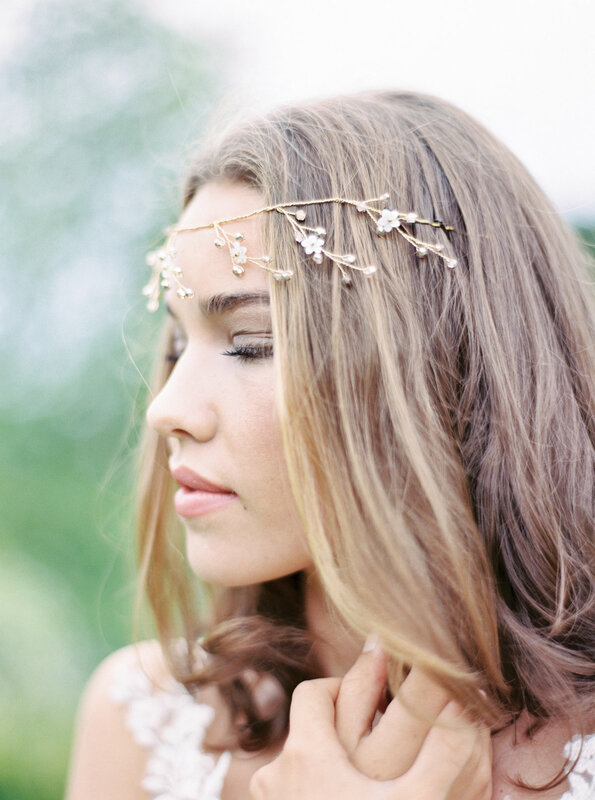 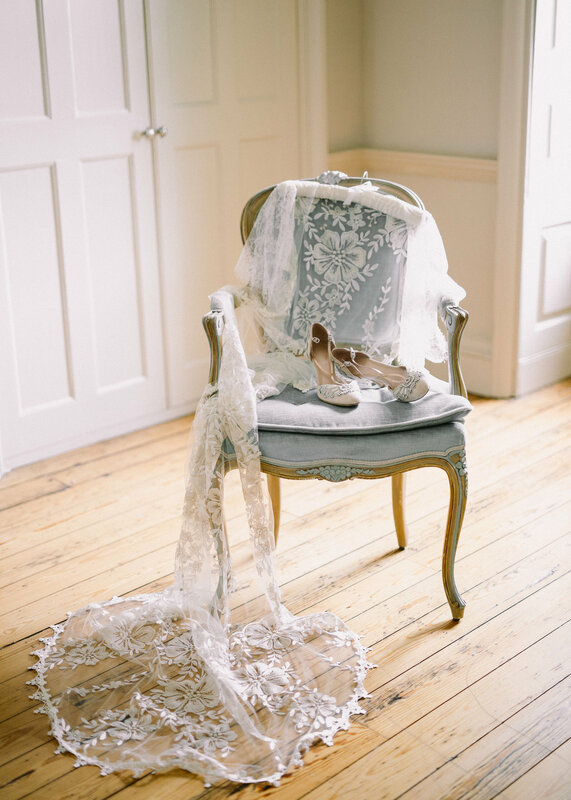 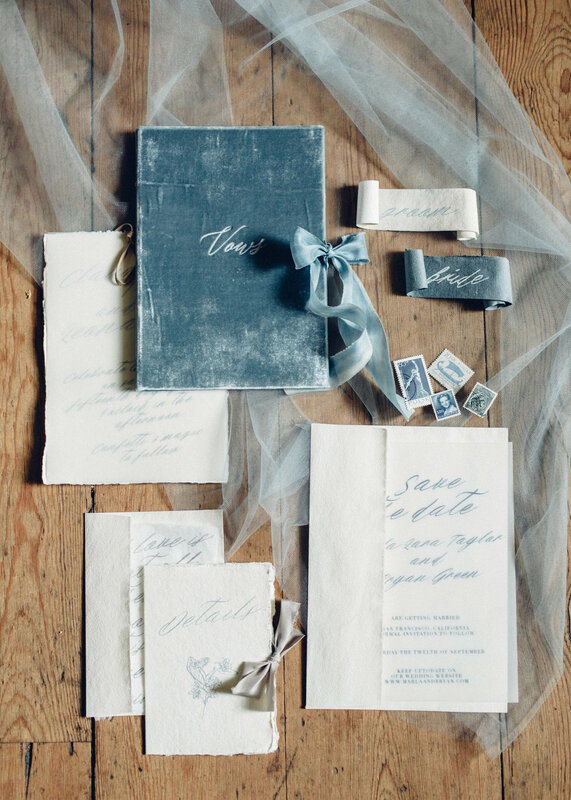 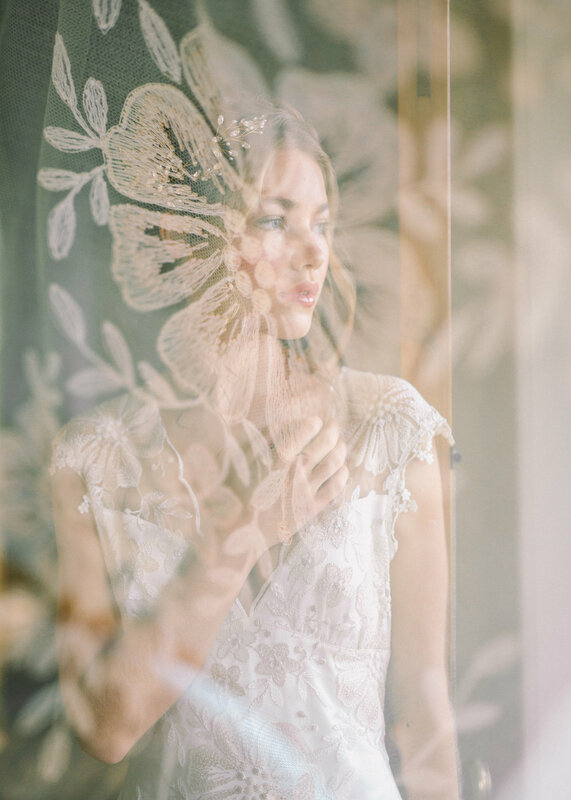 A soft, romantic, elegant bridal inspiration shoot with an enchanting, feminine vibe. 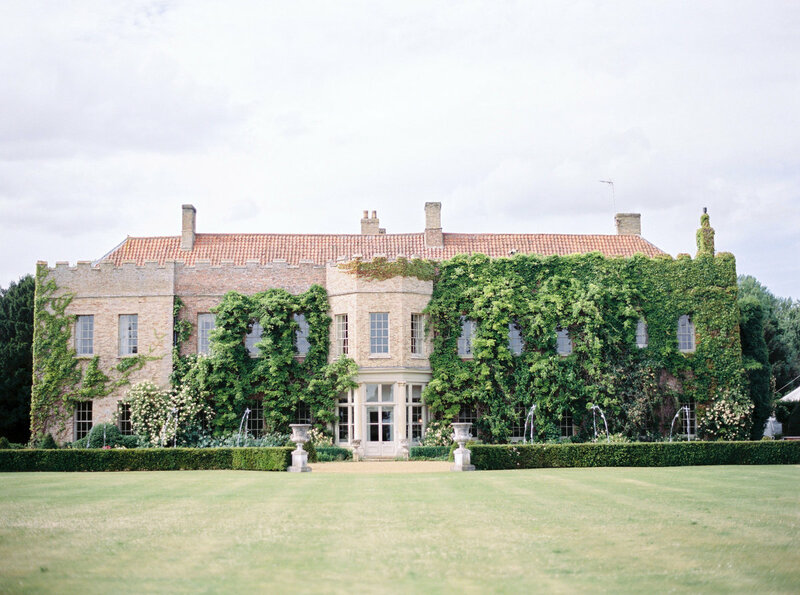 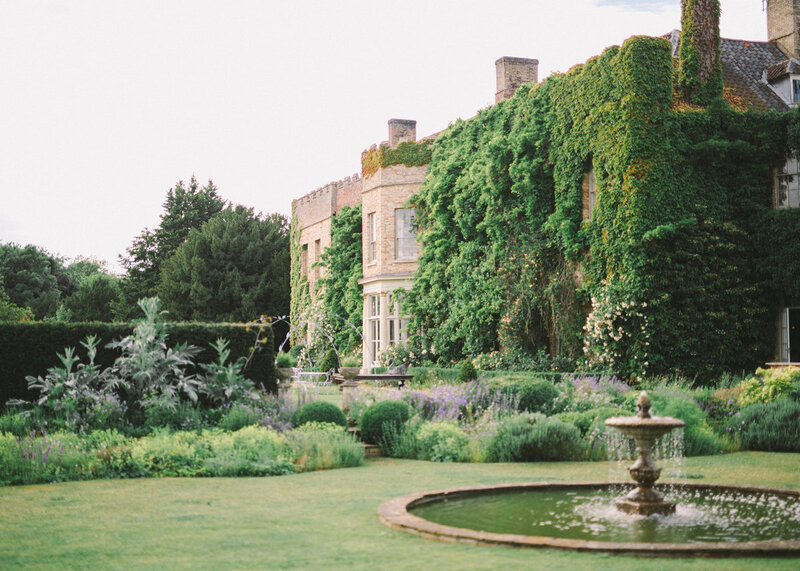 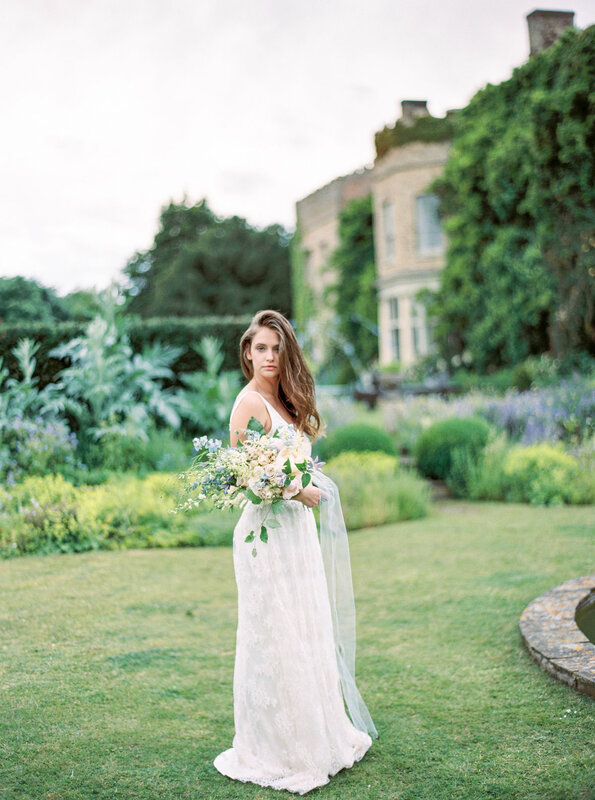 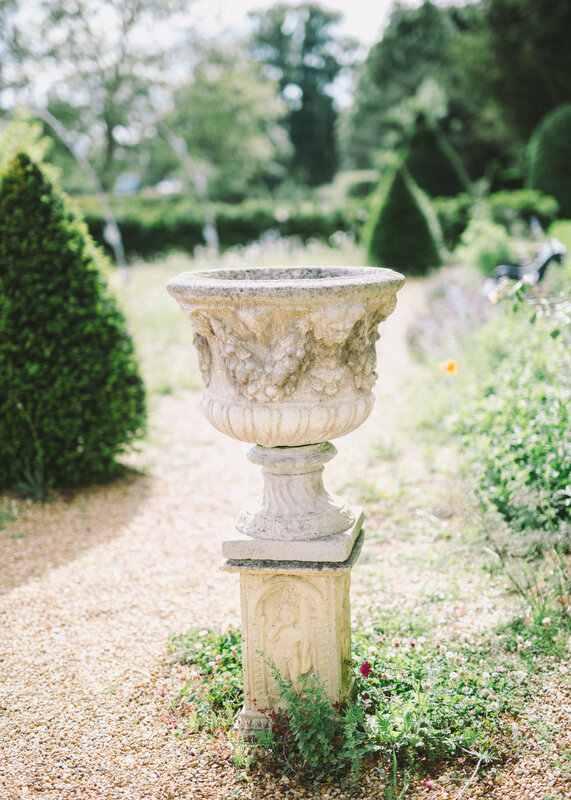 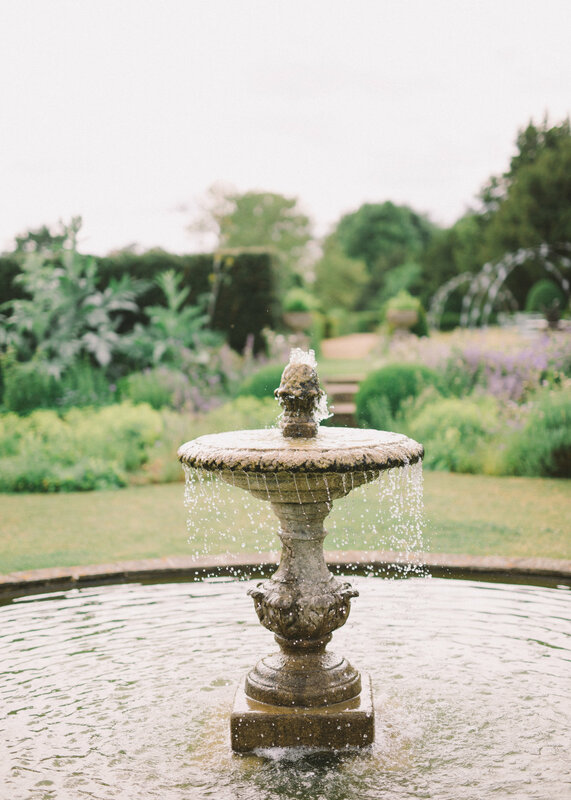 A dreamy lakeside setting in the English countryside. 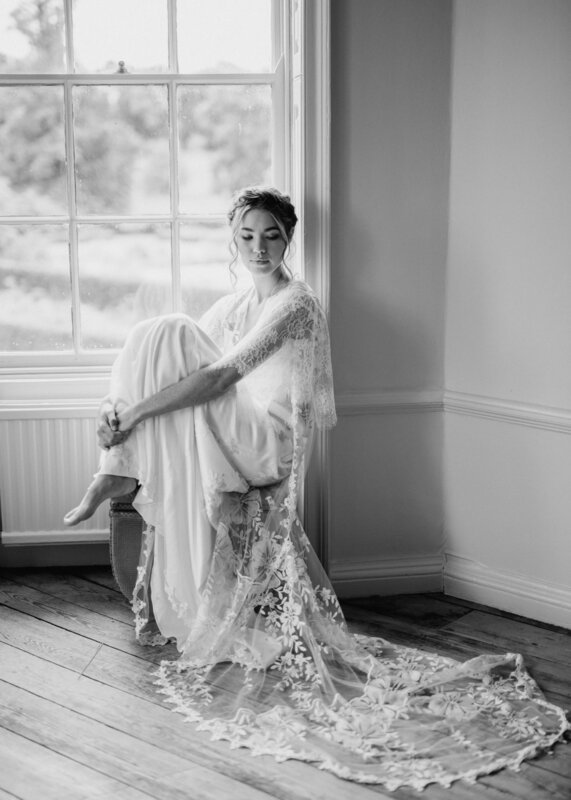 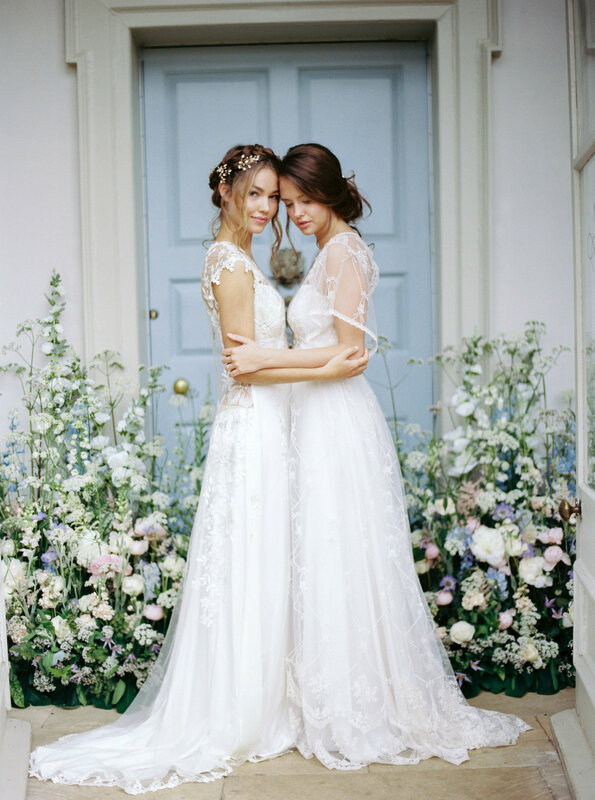 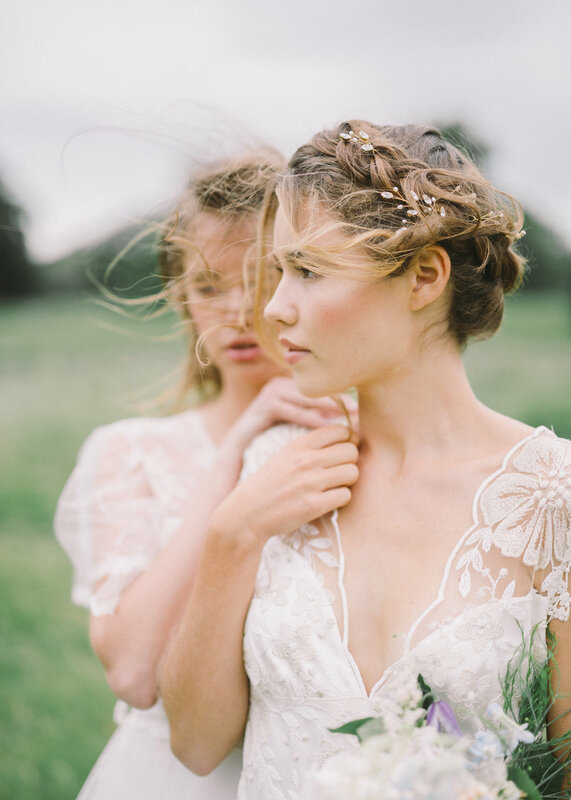 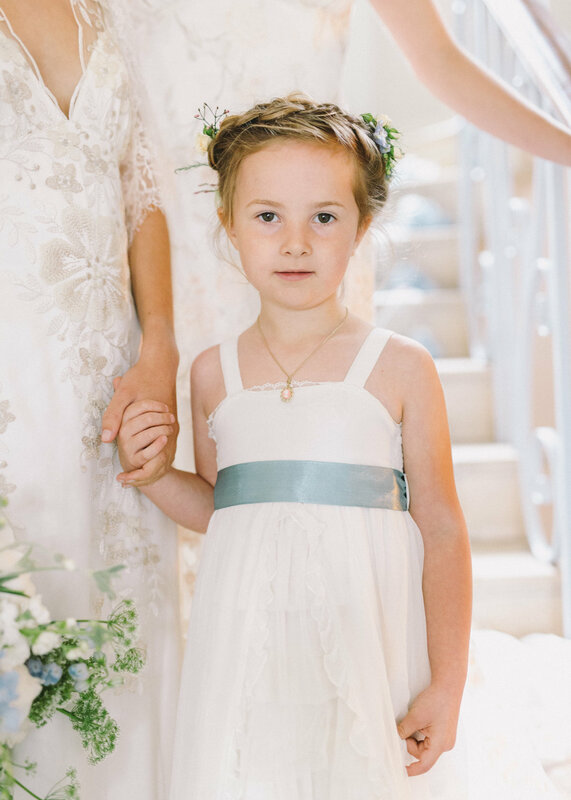 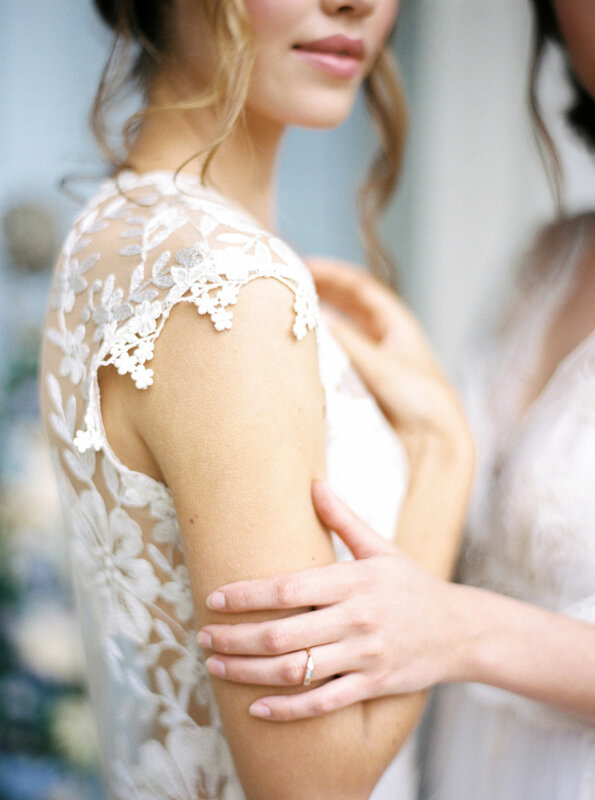 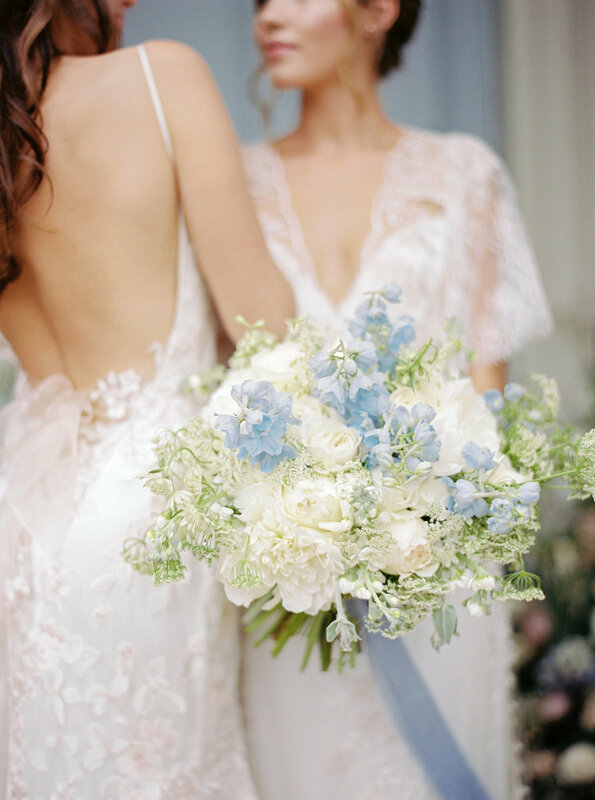 Featuring impeccably crafted Claire Pettibone gowns.